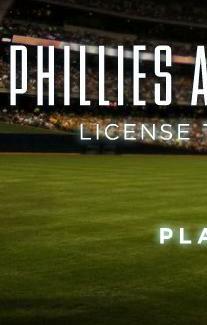 Valiantly taze your way through levels of CBP fans on the field, future reprobates, and obese pukers determined to hork on everyone in the crowd. Your goal: to knock out targets before your PR Disaster Meter explodes and you're out of a job. (Fun idea: play it at work to get fired from real and virtual places in the same afternoon! ).